What would you do if you could get into your favorite book? Geeky grad student Kelsey Edmundson finds herself between the pages of Jane Austen’s Pride and Prejudice in this rollicking, post-modern romp. Kelsey Edmundson is a geek and proud of it. She makes no secret of her love for TV, movies, and, most especially, books. 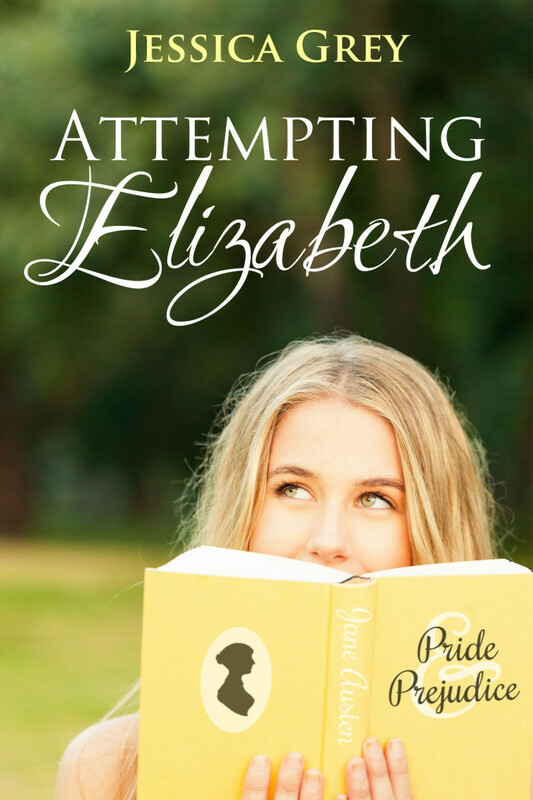 After a bad breakup, she retreats into her favorite novel, Pride and Prejudice, wishing she had some of the wit and spirit of Elizabeth Bennett. One night at a party Kelsey meets handsome Australian bartender Mark Barnes. From then on, she always seems to run into him when she least expects it. No matter how Kelsey tries, she always seems to say the wrong thing. After a particularly gaffe-filled evening around Mark, Kelsey is in desperate need of inspiration from Jane Austen. She falls asleep reading Darcy’s letter to Lizzy and awakens to find herself in an unfamiliar place that looks and sounds suspiciously like her favorite book. Has she somehow been transported into Pride and Prejudice, or is it just a dream? As Kelsey tries to discover what’s happening to her, she must also discover her own heart. Is Mark Barnes destined to be her Mr. Darcy? In the end, she must decide whether attempting to become Elizabeth is worth the risk or if being Kelsey Edmundson is enough.